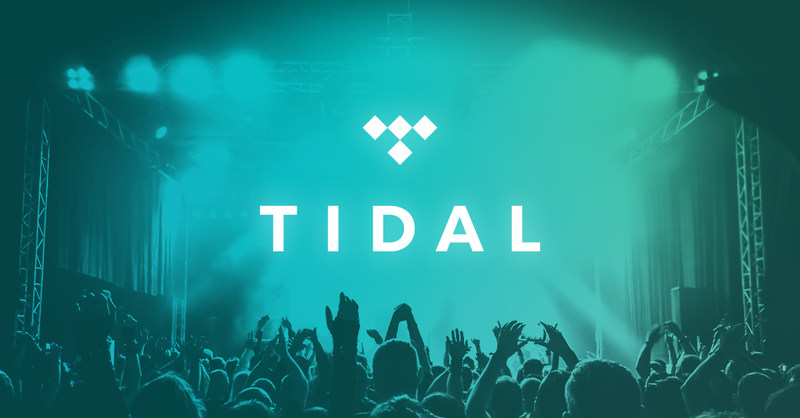 Some of the Albums from Tidal are noted unavailable, but they are available directly from TIDAL client. I am using your windows app. Hi @cong314159 – can you provide a few links to albums on the Tidal website, and also let us know which country you’re using Tidal in? I see this too. Example: Iris Dement - The trackless woods. This album was visible in Tidal app, but the tracks were greyed out, for more than a month. Recently it became available in Tidal app, but still unavailable in Roon. I am using Tidal in the US. The Libertenes self titled album. Not in Tidal Roon but in Tidal Browser. Streaming in Australia. Amazon sent the wrong album!!! wanted to have a listen whether to keep. Thanks @cong314159, but these both work for me, also using a US account in Roon. Can you try clearing your Tidal cache and report back? This I can reproduce, although it looks like Tidal is not letting me stream the album – I’m not seeing it marked as Unavailable in Roon. Is that what you’re seeing too @Lpa? What country are you using Tidal in? The Libertenes self titled album. Not in Tidal Roon but in Tidal Browser. I can reproduce this as well. Checking on it. Sorry, I am still not able to play those Albums. I have cleared my Tidal cache folder. I can play them in Tidal browser as well as in Tidal APP. Yesterday It was marked a unavailable. Now that’s gone, but when I try to play i get the message this track is not currently available. I’m on a Dutch Tidal account. I have added an album to my library from tidal and the tracks are shown as unavailable in Roon but I can play them in tidal’s web browser. Why is this? I have the same problem, I can play the album in Tidal’s web browser but in roon the tracks are classified as unavailable, does anyone know why? I’ve merged these threads because it seems like the same issue and it’s easier to respond in one place. Hey guys, the work I mentioned above is now in full swing and we’ll let everyone know when it’s complete. It’s a big project, but when it’s complete in a few weeks, it should reduce the lag for new releases significantly. I’ll mark this thread for @jeremiah so he can let us know of any news or any other suggested workaround. Thanks @andybob. Getting the copyright situation 100% synced up between Roon and TIDAL is an on-going work in progress. Minimizing the lag between Roon’s picture of the world and TIDAL’s is also in progress and should be improving in the next few weeks. Thanks for your patience! Hello, I am currently having some troubles with the Tidal integration. I am running Room on OS X Yosemite 10.10.5 (14F27). It is happening very frequently that the Roon software cannot play some albums within TIDAL catalogue showing the error message: “TIDAL: This track is not currently available from TIDAL”. When this happens on albums that are in the library, the software shows also the message “This album has been deleted”. It is happening for example with the album: “The New Pornographers/Twin Cinema”. The same album plays smoothly through the TIDAL web app. Anyone knows how to solve it? Thanks for the report @simoneratti – I can reproduce this issue using The New Pornographers’ album. Will look into this and get back to you. Sorry for the trouble!